Havana had been at the top of my bucket list since high school, back when my favorite movie was "Dirty Dancing: Havana Nights". Though my taste in movies has (thankfully) evolved since my teenage years, Cuba had remained one of my dream destinations. Yet in today's tumultuous political climate, I feared that my window of opportunity to legally visit Cuba could unexpectedly close any day. It was now or never. 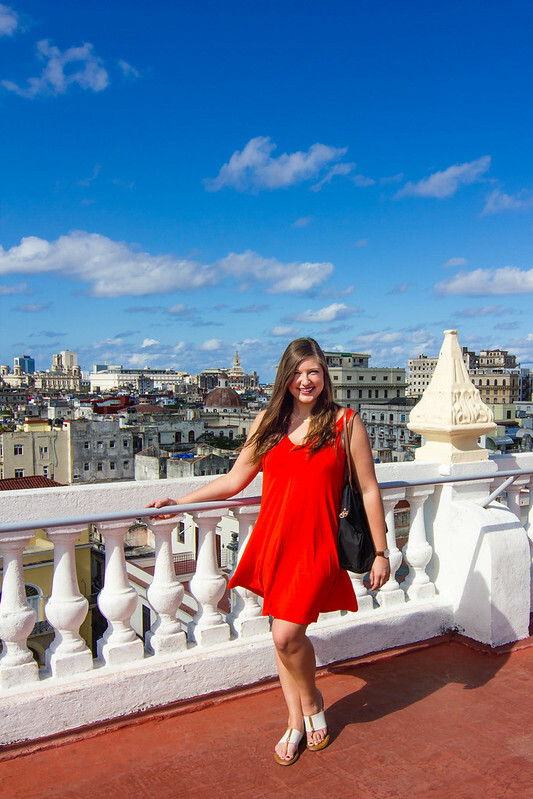 Upon arriving in Cuba, I quickly realized that my romanticized expectations were completely mistaken. Of course I never thought it'd be just like the movies, or Europe, or even Puerto Rico. But I still expected it to be a bit more developed... and spoiler alert, it's not. 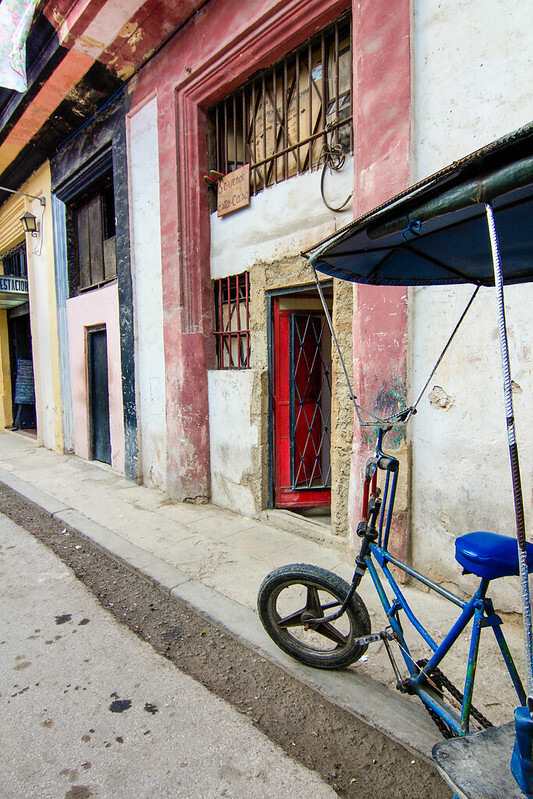 But was Cuba worth the frustrations, hassles, and stomach bugs? Most definitely. Although it was unlike anything I anticipated, Havana is still one of the most intense yet incredible places I've ever visited. It's taken me a while to digest all of its charms and idiosyncrasies, and I may never fully grasp its complexities. Despite being rough around the edges, Havana still thoroughly enchanted me. 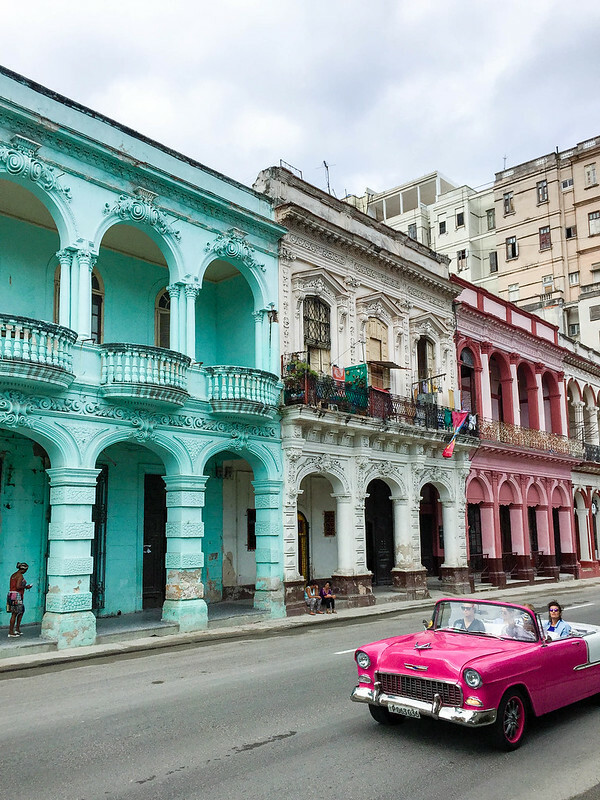 All in all, Cuba is undoubtedly worth being at the top of the bucket list. 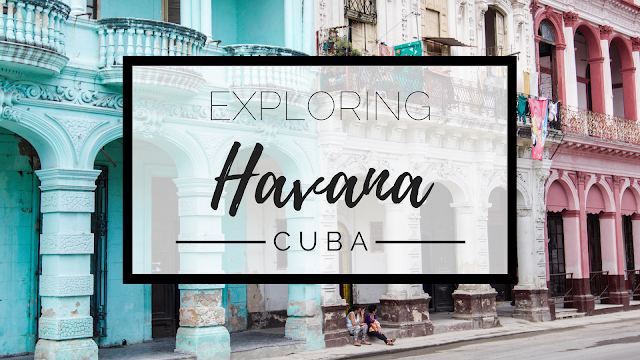 Read on for my recommendations on where to eat, stay, and explore in Havana! 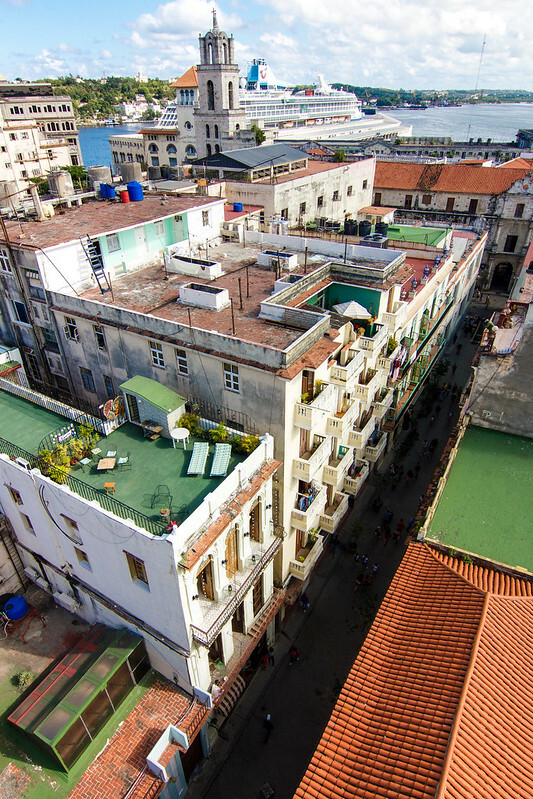 The crown jewel of Cuba's capital, Havana's old town is bursting with life. 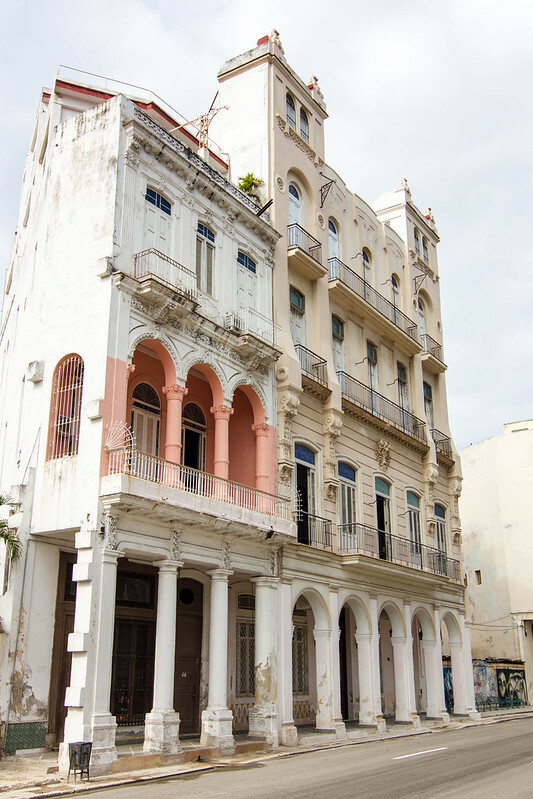 Crumbling, colorful and charismatic, the beauty of Habana Vieja lies in its picturesque imperfections. With its bustling markets, plazas, cathedrals, and cafes, the old town's energy is positively intoxicating. 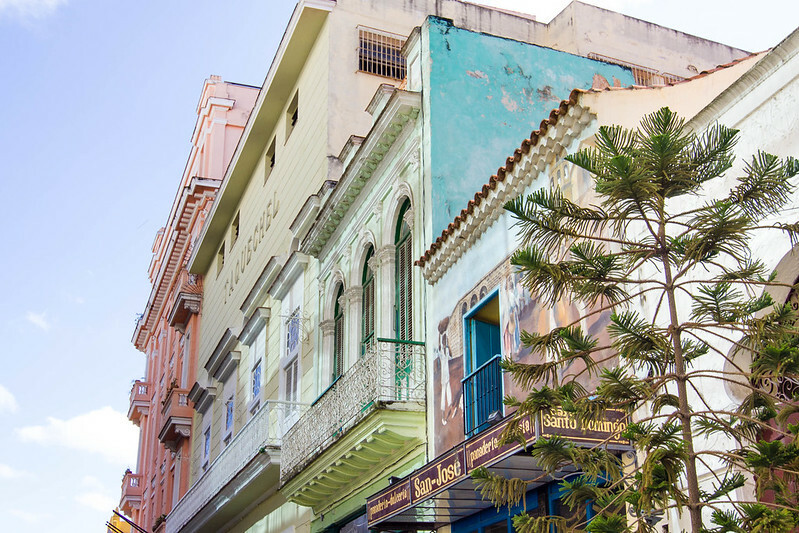 Round any given corner, and you will stumble upon breathtaking architecture, live music, bright hues, and friendly locals. 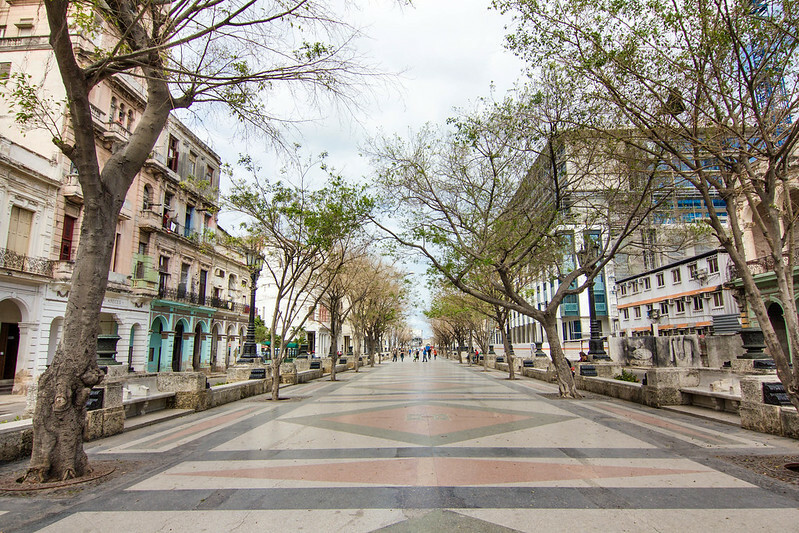 Meander down Calle Obispo, which connects the city's hub of Parque Central with old town's Plaza de Armas. 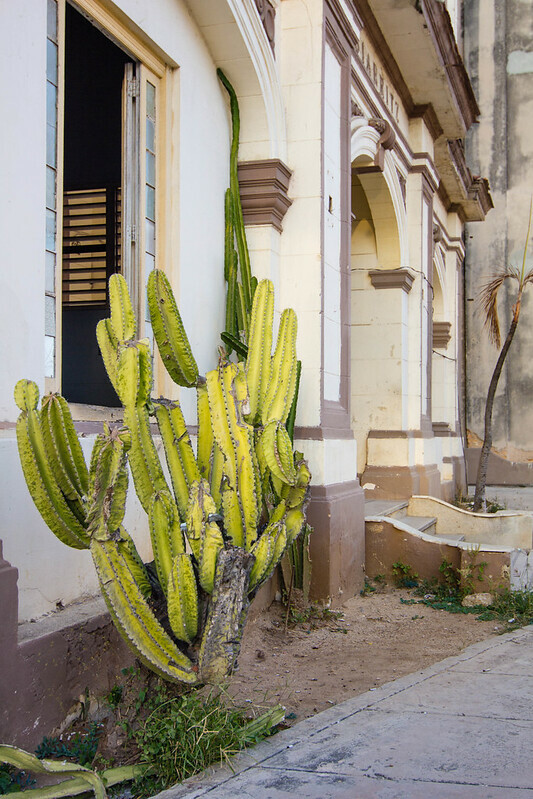 Pop into the historic Farmacia Taquechel and peek into Hotel Ambos Mundos, where Hemingway used to call home. 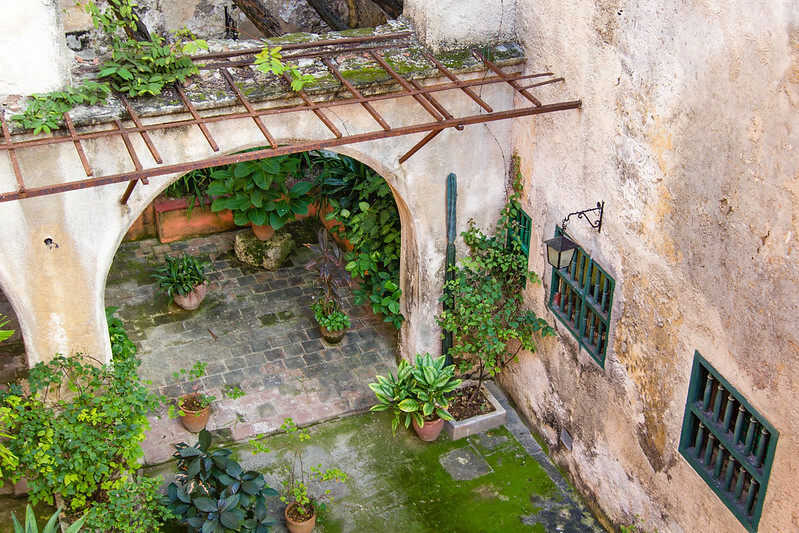 For the best views of Habana Vieja, head to the Cámera Oscura in Plaza Vieja. Inside you can find a camera obscura that boasts sublime panoramas of the city, projected and magnified in real time. Step outside for even more dazzling views from atop their rooftop terrace. Believe it or not, some of Havana's best night life can be found in a former olive oil factory. Part art gallery, part nightclub, this interactive exhibition offers live music, film screenings, dancing, cocktails, and galleries celebrating local artists. Though decidedly hipster, the factory's diverse array of activities and modern art asserts it as one of the city's most vibrant hangouts. 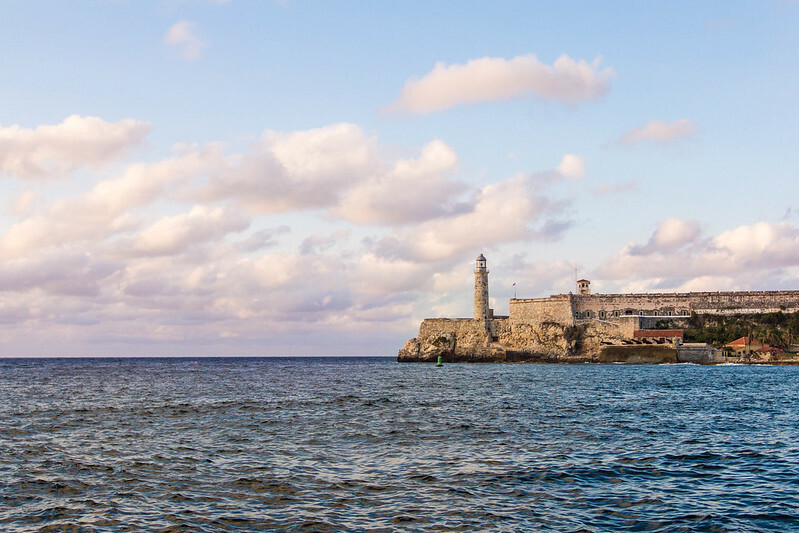 No trip to Havana is complete without sauntering down its iconic malecón, a seawall stretching five miles along the sparkling coast. 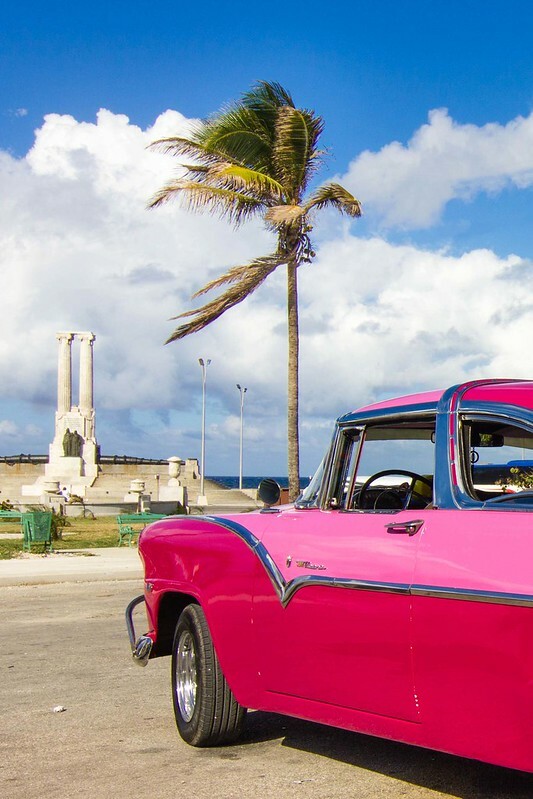 Popular among Cubans and tourists alike, expect to find resplendent views, fishermen taking siestas, and locals eager to practice their English with you. Swinging to life after dusk, this picturesque promenade is the perfect spot to go on a sunset stroll and watch the capital come to life. 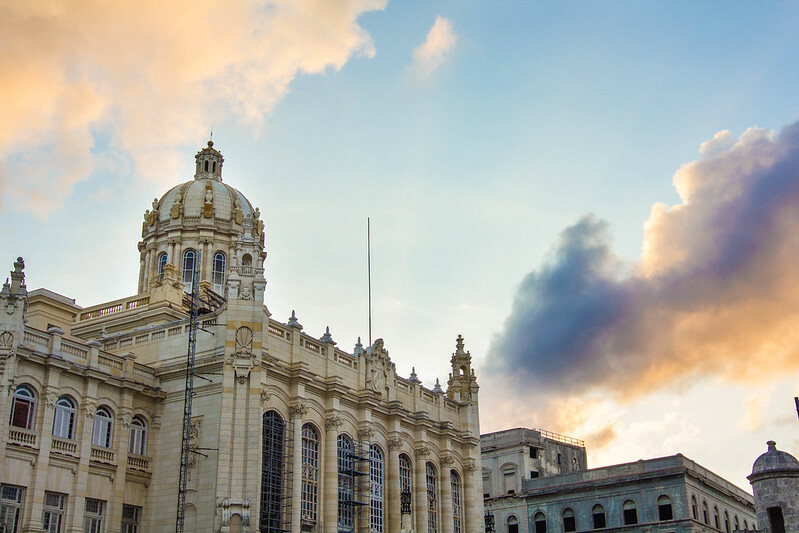 Havana's battered Revolution Museum is housed in what was once the Presidential Palace, symbolizing one final "F you" to Batista's regime (and perhaps capitalism in general). What was once an opulent Hall of Mirrors designed to resemble that of Versailles, and originally decorated by Tiffany's, is now in shambles. Oh, the irony. Though the anti-American propaganda was heavy and hard to digest, the museum presents a unique perspective on Cuban history. I don't trust what I learned about Cuba in textbooks, but I didn't completely trust 100% of the information in this museum either. That said, it was fascinating to hear another side of the story, and I think it's imperative to listen to views that challenge your opinions. Generally speaking, the food in Cuba is nothing to write home about... unless it's Café Laurent. 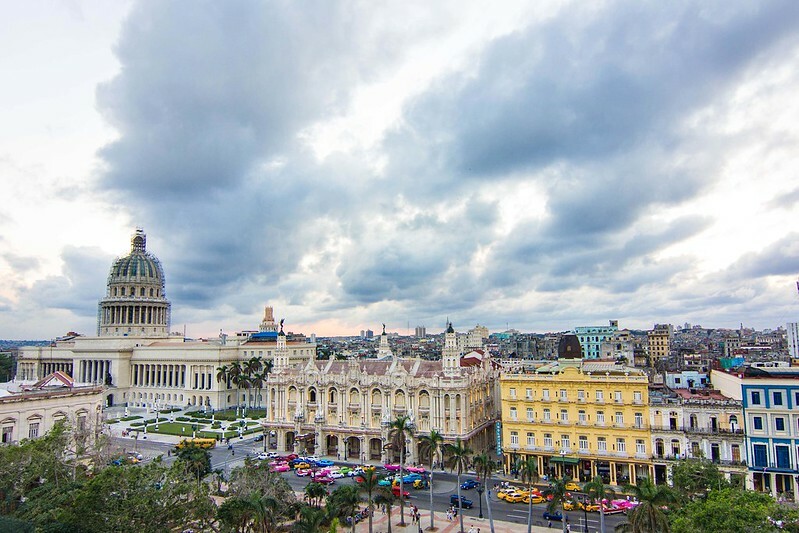 Perched atop a rooftop terrace with stunning views of Vedado, trendy yet unpretentious Café Laurent serves gourmet dishes with a decidedly Cuban twist. Trouncing all previous meals in Cuba, this paladar (a private restaurant that isn't owned by the state) was my most memorable gastronomic experience in Havana. 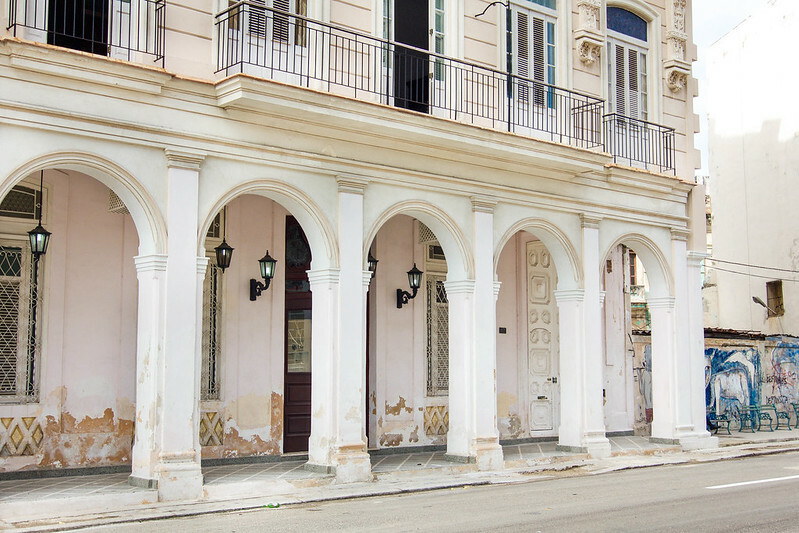 Serving up classic Cuban cuisine with a gourmet touch, San Ignacio 214 is my favorite hidden gem in Habana Vieja. I don't usually hit up the same restaurant twice, but I made an exception for their ropa vieja with Moros y Cristianos and fried taro root chips! Embodying a juxtaposition of traditional and modern, the atmosphere of this paladar was just as delightful as the food. 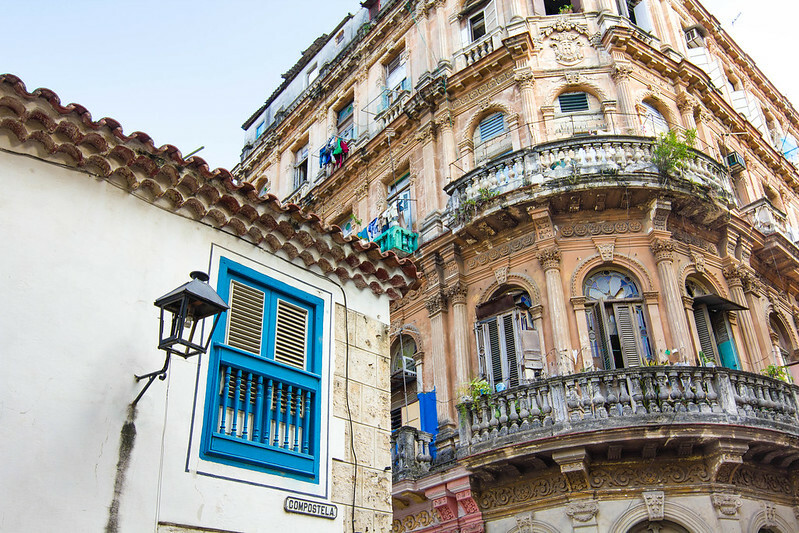 As one of the oldest restaurants in Havana, La Moneda Cubana honors its history by serving traditional Cuban food. Although most Cuban food starts to taste the same after a while, this paladar still stood out to me. 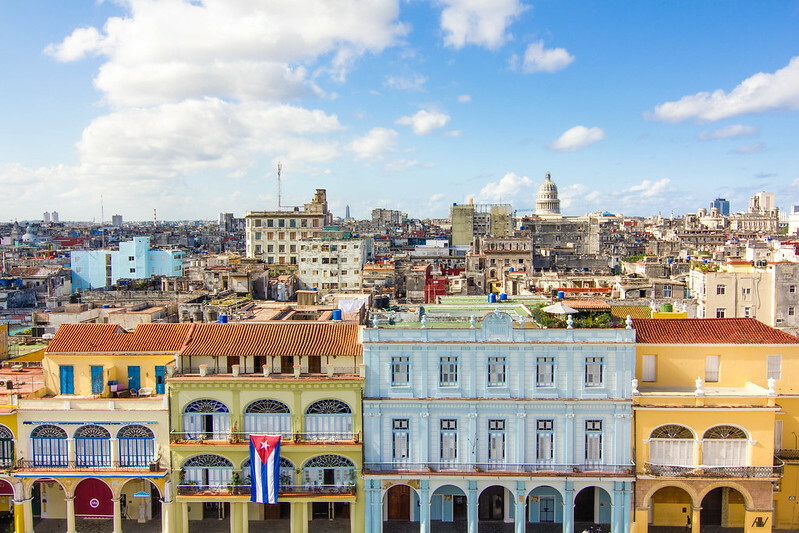 Perhaps it's because their rooftop terrace flaunts stunning views of Havana's harbor, and who doesn't love rice and beans with a view? Famed for being an old haunt of Hemingway, walking into this lavish bar is like taking a step back in time. Opened over 200 years ago, El Floridita is also known as "the cradle of the daiquiri", where the drink was supposedly invented after World War I. Though its line of tourists stretching out the door deterred me from ordering a drink here, it's still worth trying to peek inside. I took home a backpack full of cigars, but this is the only souvenir I wanted to bring back from Cuba. 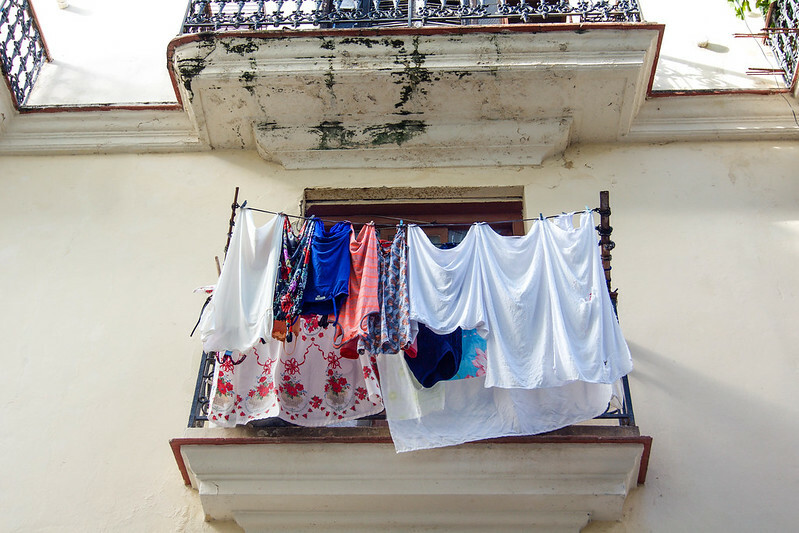 Since most big hotels are state run, staying in casas particulares (privately owned bed & breakfasts in Cuban homes) is the easiest way to support the Cuban people and immerse yourself in local culture. Most casas particulares will cook you breakfast every morning, providing everything from strong Cuban coffee to exotic tropical fruits. Some are also able to make you a home-cooked dinner, serving fresh fare that's likely to be better than what you'd get in a restaurant. 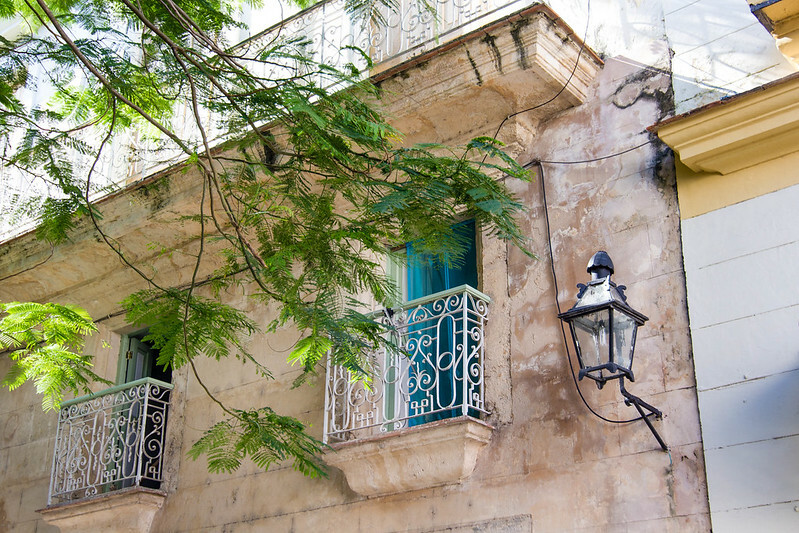 For a quaint escape from Habana Vieja, I highly recommend staying in a casa particular in the Vedado neighborhood. 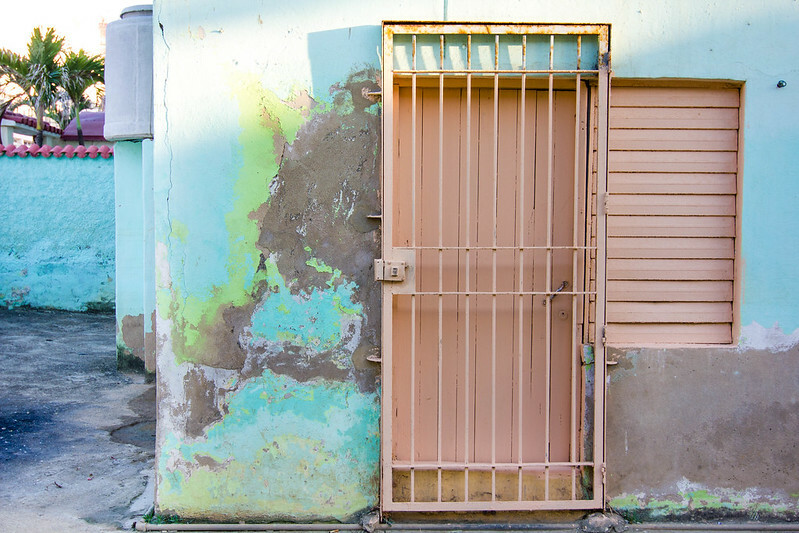 Marked by its mansions in ruins, Vedado enraptured me in all of its dilapidated glory. Despite being in complete disrepair, the architecture is absolutely breathtaking. 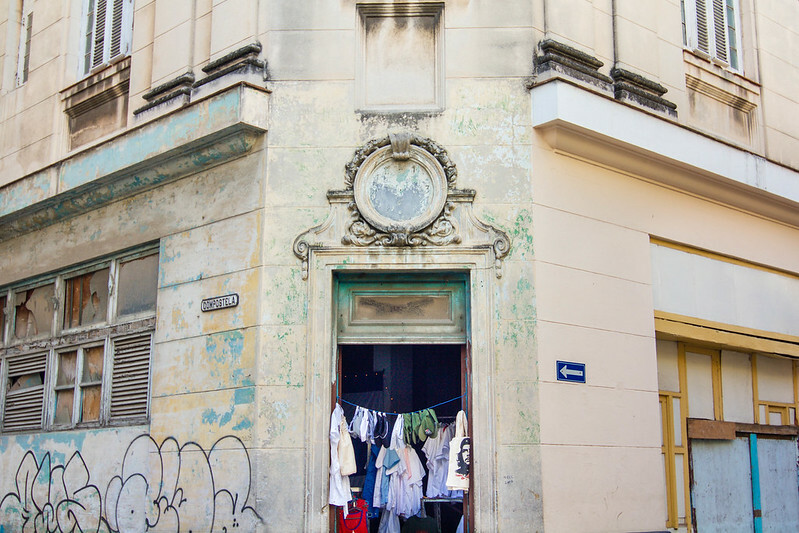 Much like the rest of Havana, its derelict gems exude character and personality. The chipped paint, colorful graffiti, and boarded up windows contribute an unlikely charm to the surrounding urban jungle. It may not be pristine, but it is certainly full of life. 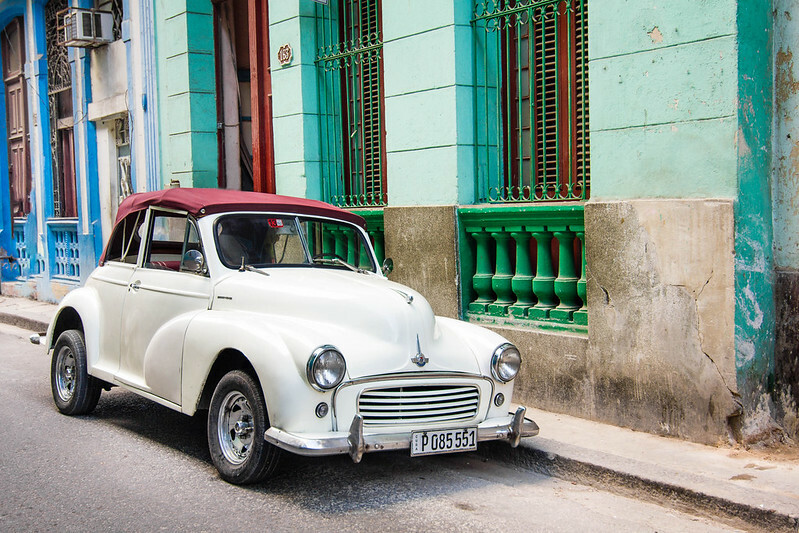 Havana is one of those places that gets under your skin. Every sense was heightened, every emotion exacerbated, every thought magnified. 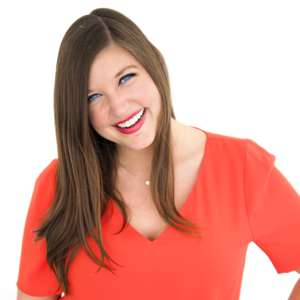 It was thrilling, confusing, awe-inspiring, and challenging. 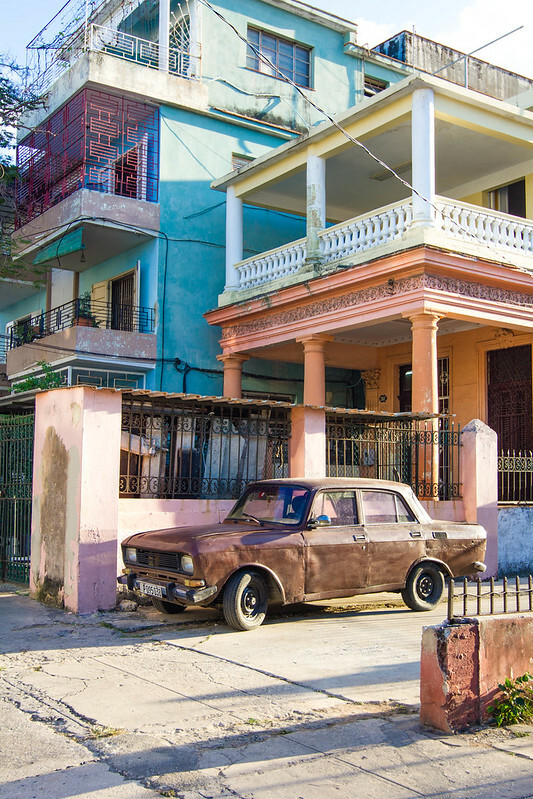 Despite having traveled extensively, Cuba was unlike anything I have ever experienced. I was more than ready to leave after two days, but then I couldn't stop thinking about it for weeks afterwards. I'm still trying to make sense of it all. 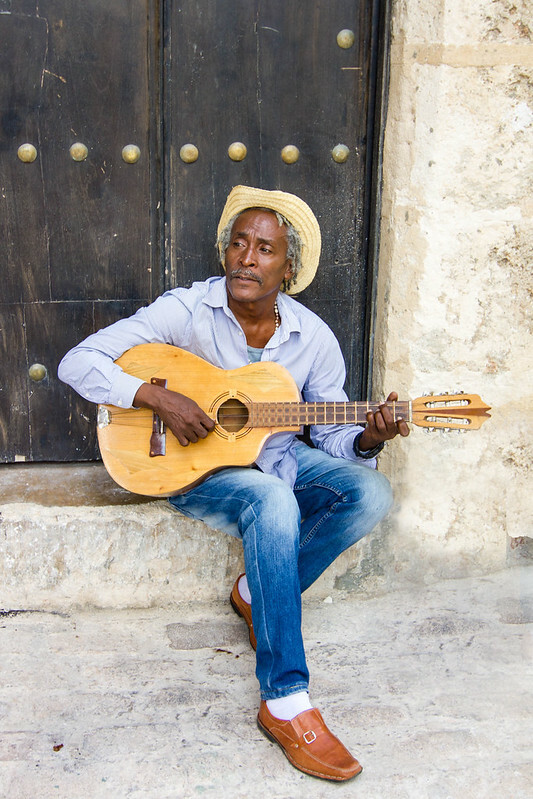 While the city itself is bewitching, the best part about Havana is its people. Cubans are some of the friendliest, most joyous, and most interesting people I've met throughout my travels. Their vivacious spirit is infectious, to say the least. I expected the locals to hate Americans, but I found the complete opposite to be true. 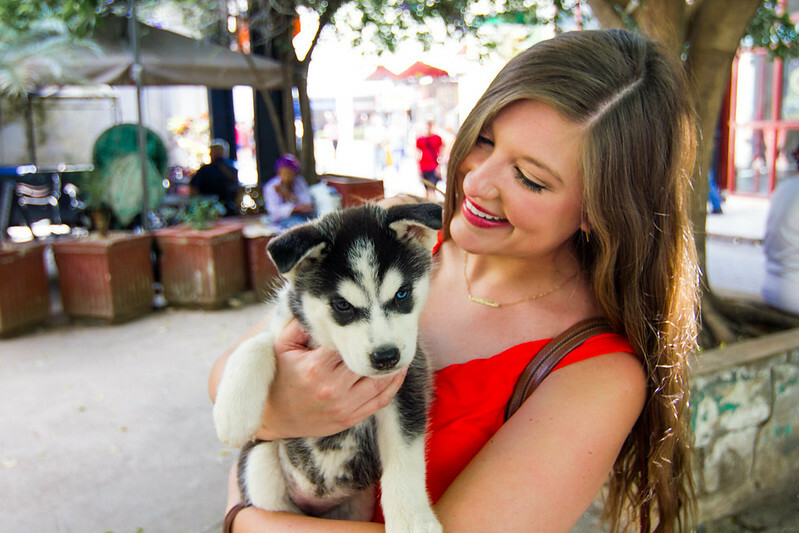 People were so curious to ask me about being from the USA, what my life was like, and why I chose to visit Cuba. Their desire to connect struck me. I was captivated by their perspectives and moved by their stories, even if it meant that everything I thought I knew about Cuba was wrong. 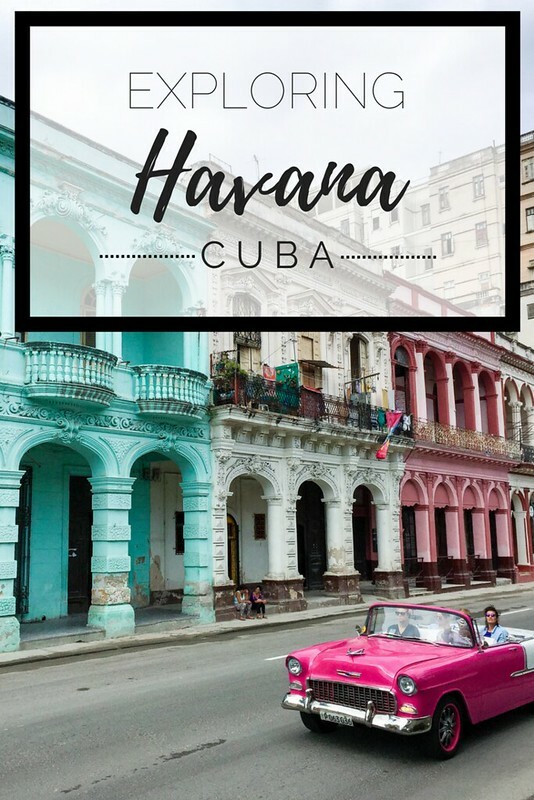 Have you ever been to Havana?